Andy's Forum > Categories > MIXED MARTIAL ARTS > IS JON JONES IN JAIL??? According to some rumors and reports, UFC light heavyweight champion Jon Jones won’t be defending his belt at UFC 187 in May. 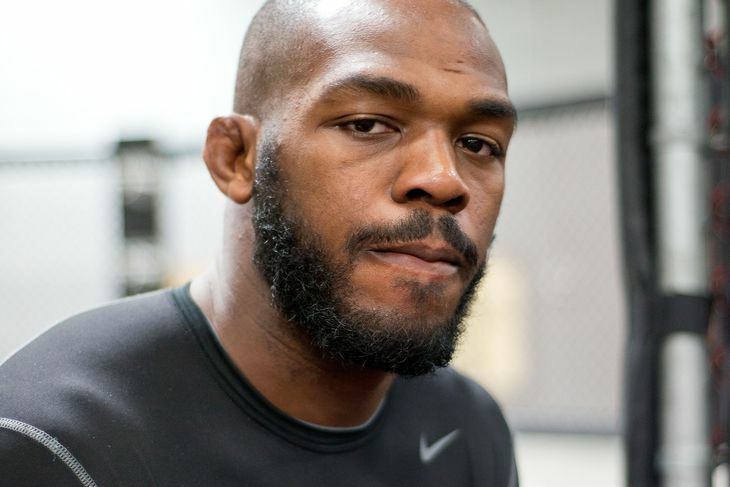 There are rumors and reports that Jon Jones won’t be defending his lightheavyweight title at UFC 187. It is important to note that these are very early rumors and haven’t been confirmed yet. Since there are three different people saying the same thing, it adds some validity to it and certainly makes it seem like it could be true. And to make matters worse, it might not be an injury, because there are hints that it could be a legal issue.